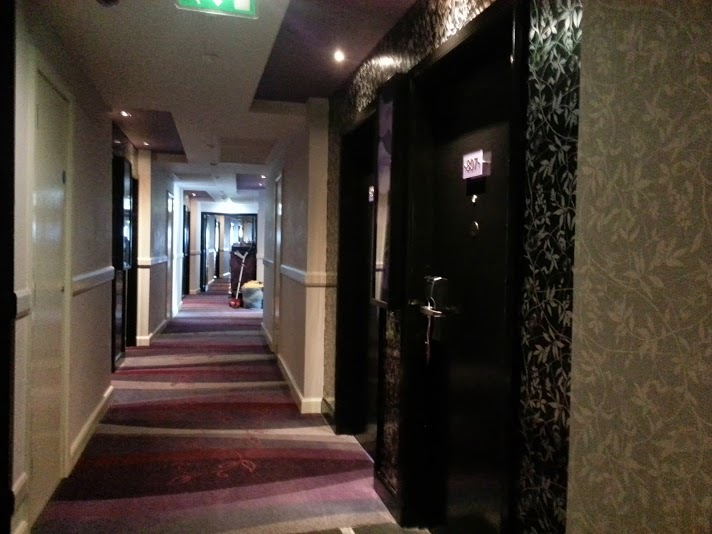 Technically, Crowne Plaza Blanchardstown isn’t “Dublin DUBLIN” anymore. 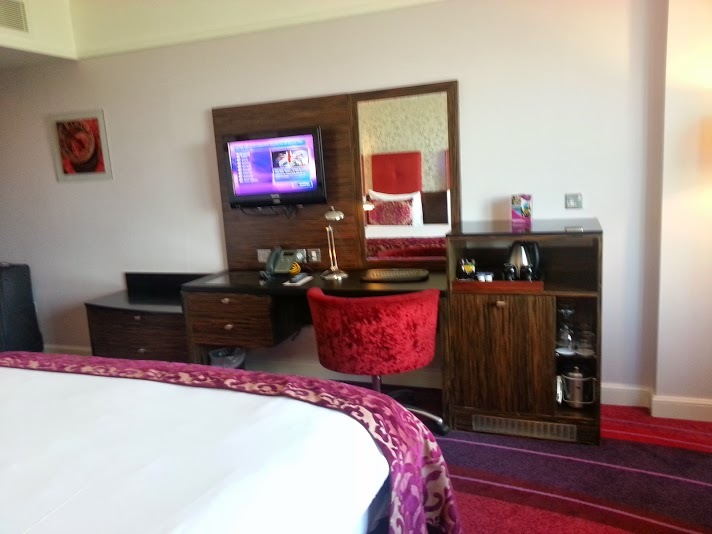 But when I was looking for the ideal business / corporate hotel to feature, Crowne Plaza Blanchardstown seemed like a good balance of business and play. 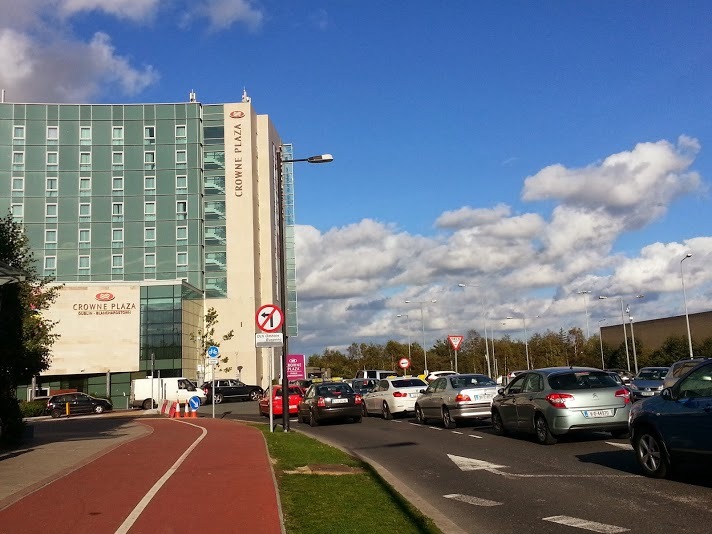 Crowne Plaza Blanchardstown is about 12 Kilometers away from Dublin City centre, and 15 Kilometeres from the airport. So what makes this hotel’s location ideal? Multinational companies surround this hotel. Symantec, Adecco, Citrix, and Print Logistics just to name a few. Blanchardstown Corporate Park is also just nearby. 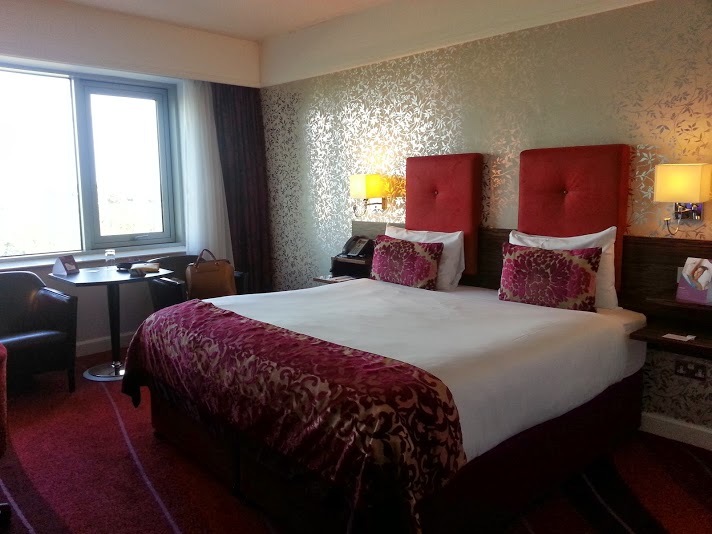 Needless to say, corporate guests call the Crowne Plaza Blanchardstown their home in Dublin year – round. Blanchardstown Shopping Centre: Ireland’s Biggest! 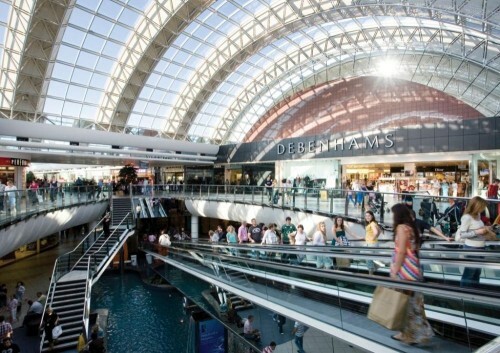 Not only is this a shopping mall right outside of Crowne Plaza Blanchardstown, it also happens to be the biggest in Ireland! Yes, I was a happy camper at the Crowne Plaza. I had to be very careful though, as my bag already weighed like I smuggled 5 human bodies in it. You just literally have to cross the street from the hotel to reach this mall. Ladies, this package includes overnight accommodation with breakfast AND a EUR 50 voucher. I’d like two nights please! 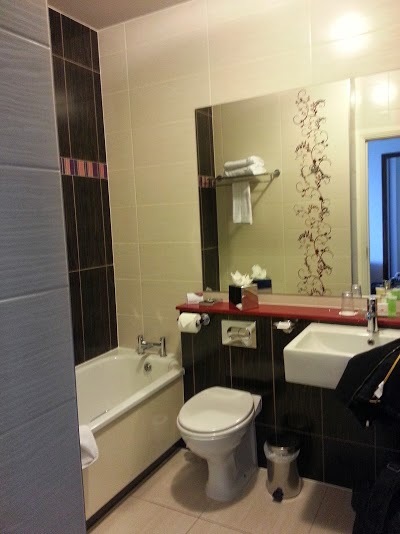 The hotel is also popular during school holidays because of its proximity to Dublin Zoo, National Aquatic Centre, and Tayto Park. 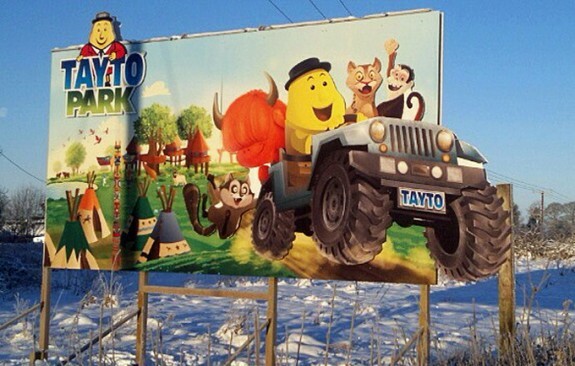 Well, I soon learned that Tayto is a much-loved brand of Potato Chips/Crisps in Ireland. So much loved that it has its own theme park! Alright, location has 3 boxes ticked: Business, Shopping, and Play. Time to get the low-down on the actual property. We arrived about 3:30 pm. Crowne Plaza Blanchardtown’s “official” check in time states 4PM (a little bit too late in my books) however we were easily accommodated by 3:30PM. 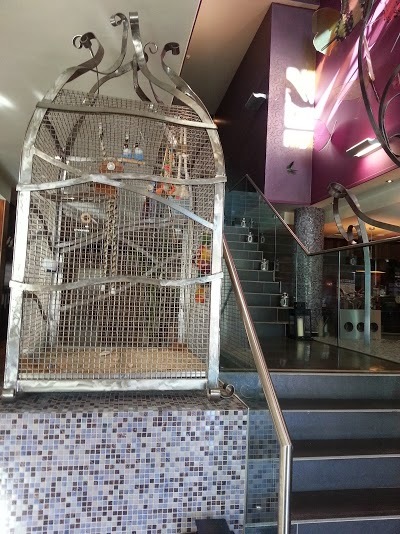 Why it’s a giant birdcage, right smack in the middle of the lobby. I think there were two lovebirds in there. 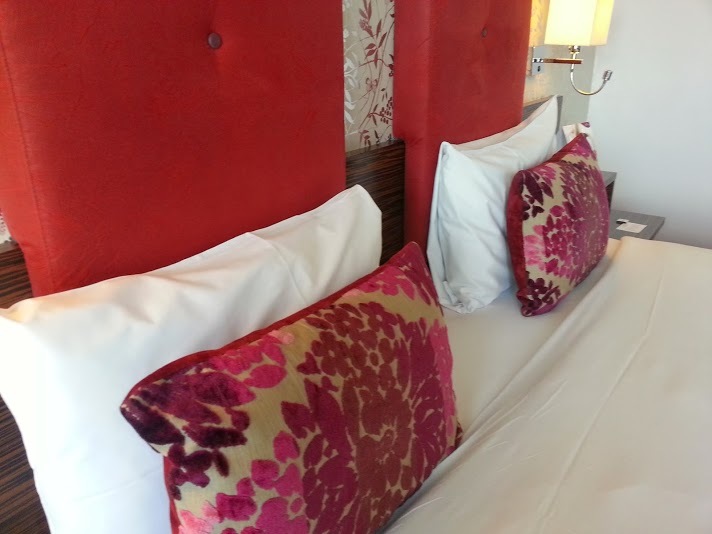 The dark purple, red and black colour scheme is consistent all throughout the hotel. As this hotel caters mostly to guests travelling for, power plugs do not come short. Apart from 2 in the working desk, there’s also a powerplug on both bedsides. 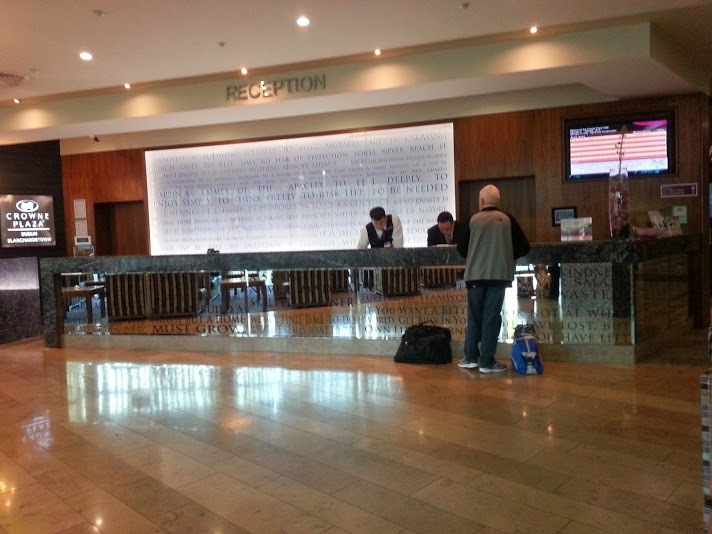 I may have only stayed overnight at the Crowne Plaza Blanchardstown but the service I received was remarkable. 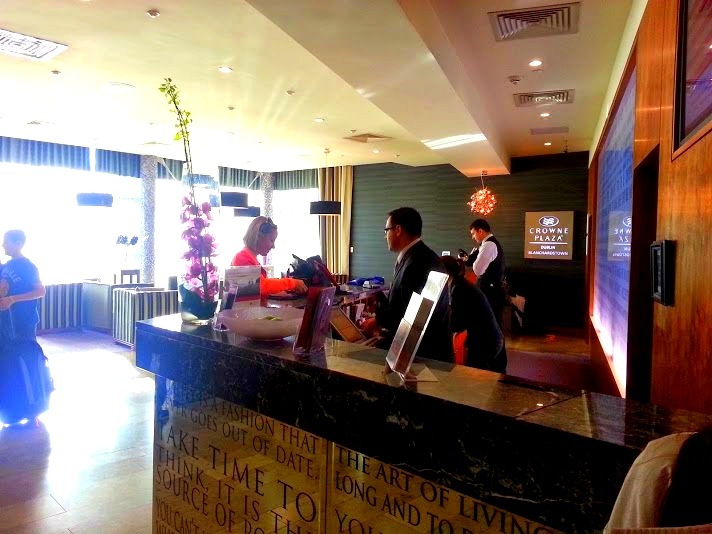 Both my check-in and check-out, handled by 2 different staff, were very pleasant and friendly. They asked how I found Dublin, and where my next travels will be. It may be ‘small talk’ but its something you don’t find very often in bigger hotel chains. This service was consistent as I observed that this was also how they talked to and regarded other clients before/after us. 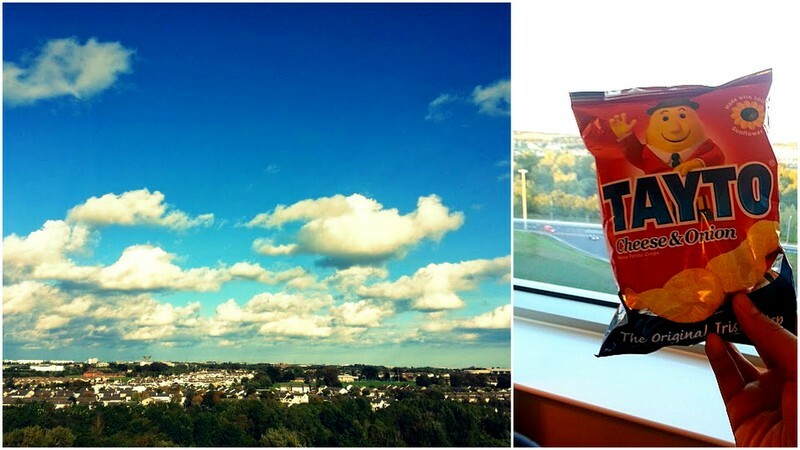 As I spent my last night in Dublin here, I decided to try out Taytos for myself while looking at the skies, which decided to clear up on our last day. 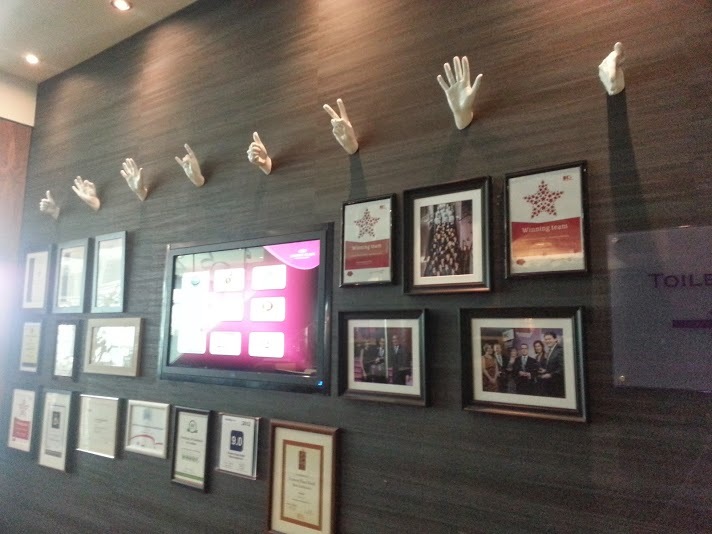 Among all Crowne Plaza hotels I’ve been to (3 other cities so far) The Crowne Plaza Blanchardstown hotel is one that has the most character and personality. And me thinks it’s all in the Irish hospitality difference.